Barcelona is one of the most beautiful and exciting cities in the world.It has a huge number of attractions including a city centre which retains its medieval street plan; some stunning modernist architecture including several buildings by Gaudí - Spain's most famous architect; dozens of museums including one dedicated to Picasso, another to Miró and yet another to Barça, Barcelona's world famous football club. 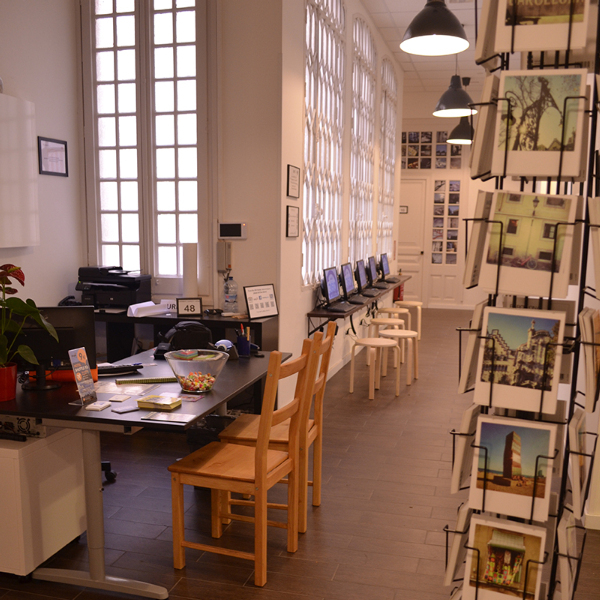 The hostel is located not far from Plaza Cataluña, within walking distance of all the main attractions, bars and shops, from the luxurious Paseo de Gracia Avenue to the historical Gothic, the vibrant Raval and the cosy Borne neighbourhoods. Guests can..
Property Location 360 Hostel Barcelona Arts&Culture is in the heart of Barcelona, walking distance from Arc de Triomf and Casa Calvet. This hostel is within close proximity of Palau de la Musica Catalana and Santa Caterina Market. Rooms Make yourself.. 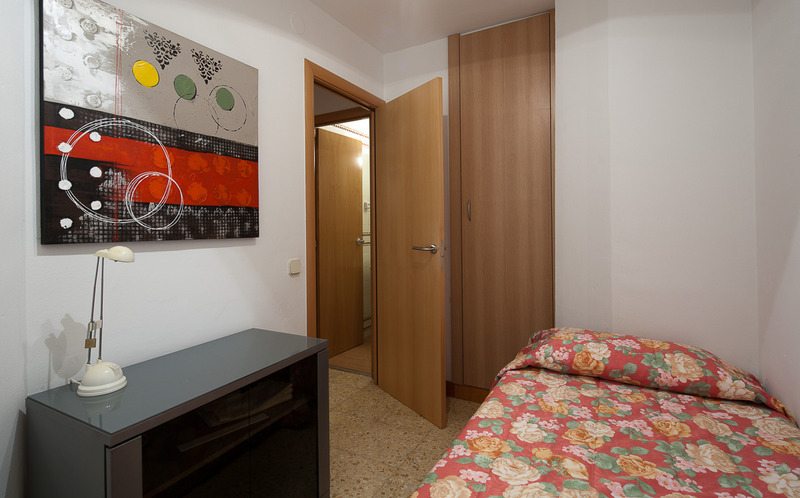 This hostel is ideally situated in the city centre of Barcelona. The hostel lies within easy access of the wealth of intriguing attractions that the city has to offer. 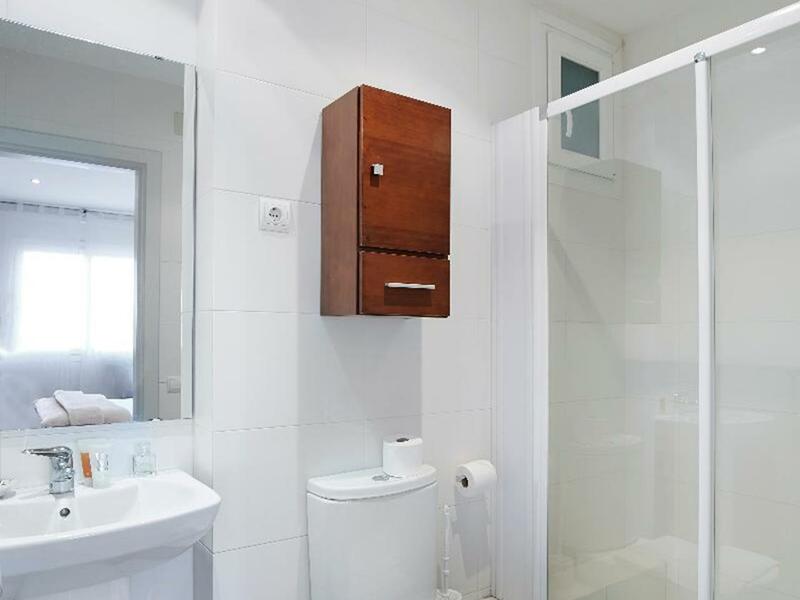 Guests will find themselves within easy access of the Passeig de Gracia. The hostel.. This charming apartment complex is located in Santa Coloma de Gramanet, in the north of the vibrant city of Barcelona. Some of the most important tourist attractions of the region are a short tram ride away, including the popular Plaza de Catalunya,..
## Overview Agora BCN is a friendly 1-star property offering basic accommodation in north Barcelona. Highlights include free Wi-Fi, a modern fitness centre and onsite dining. ## Location Horta-Guinardo is a residential district in the north of the city..
Property Location With a stay at AinB B&B Born-Via Laietana in Barcelona (Ciutat Vella), you'll be minutes from Palau de la Musica Catalana and Barcelona Cathedral. This bed & breakfast is within close proximity of Frederic Mares Museum and Placa.. The elegant apartment are located in the Sarrià district, 250 metres from the plaza Francesc Macià and a 15 minute walk from the Hospital Clinic metro station. The apartments are spacious, attractive and bright. In the plaza Francesc Macià and close to..
Quite simply a ‘must do’ for all football lovers. Explore the legendary home of Barcelona Football Club. Feel like one of the players as you explore the famous Nou Camp Stadium. Among all the areas, you will see the Visitor's changing..